Discover fragrance Mugler Aura in the Eau de Toilette version. 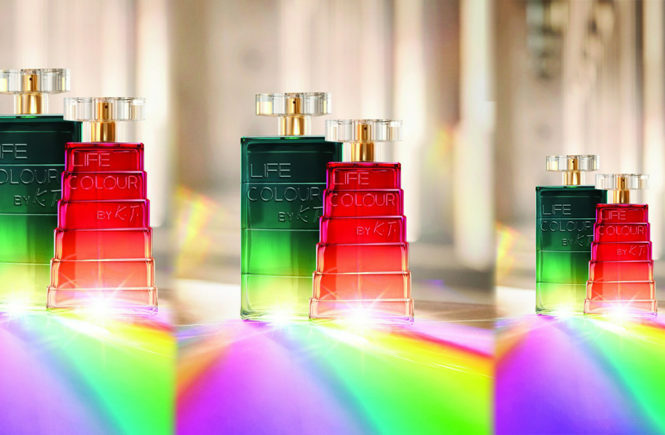 Aura was created in 2017, appearing as a true UFO in the field of women’s perfumery. 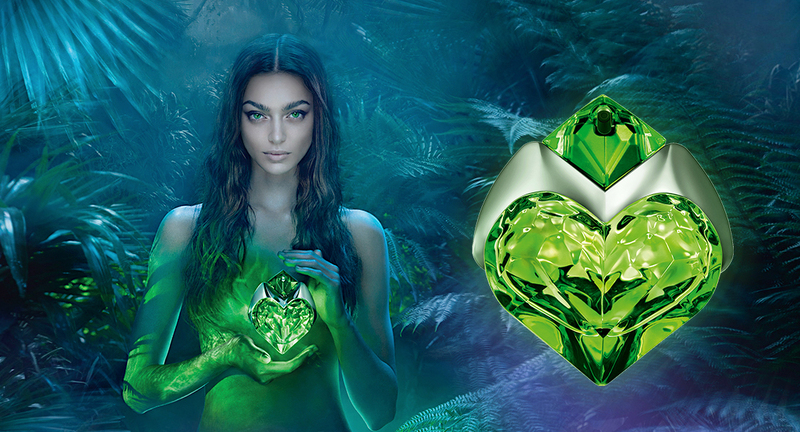 Whether with its emerald green bottle like a jewel or with its intense scent and unique ingredients, Mugler Aura surprised more than one! Today, Aura returns in a new form. Focus on the new Aura Eau de Toilette. 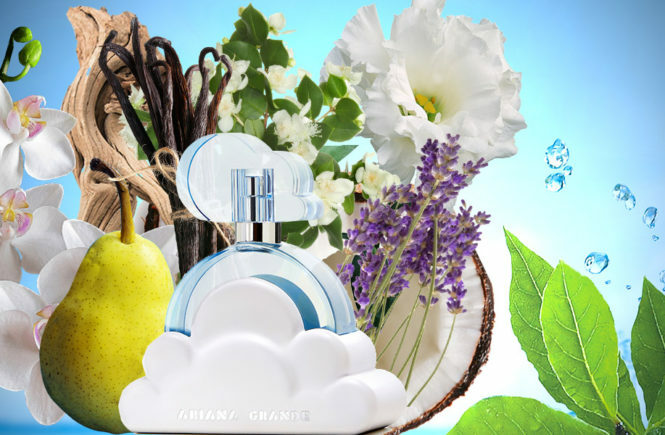 Aura Eau de Toilette is a new fragrance inspired by exactly the same universe as its predecessor. He seems to possess in him a supernatural sense, an instinct turned towards nature. 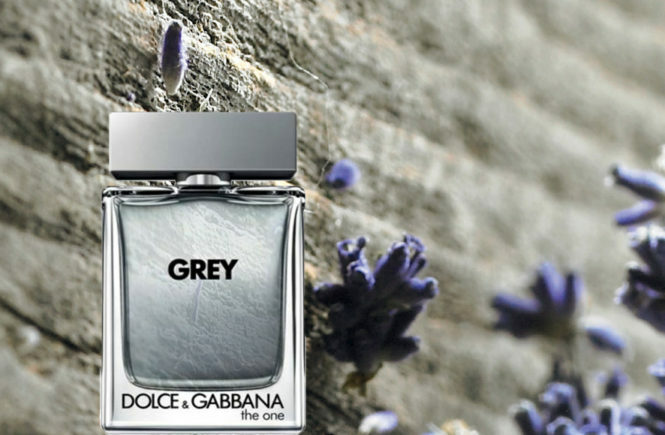 This fragrance is a weapon of seduction that is both connected to the environment but focused on sharing. Aura Eau de Toilette alone symbolizes Thierry Mugler‘s love for femininity. It is the expression of the most buried desires women. He invites all those who dare to taste its flavor to try new adventures. Aura Eau de Toilette is the perfume of a wild woman. It is a new sensory exploration, an open door to fantasies. With him, mystery and fantasy are more than ever in the game. Aura Eau de Toilette is a perfume that has the same thread as its predecessor. He is guided throughout his recipe by a green flavors. However, if it was once an oriental juice, the heat it possessed in him today gave way to a more airy and intense freshness. 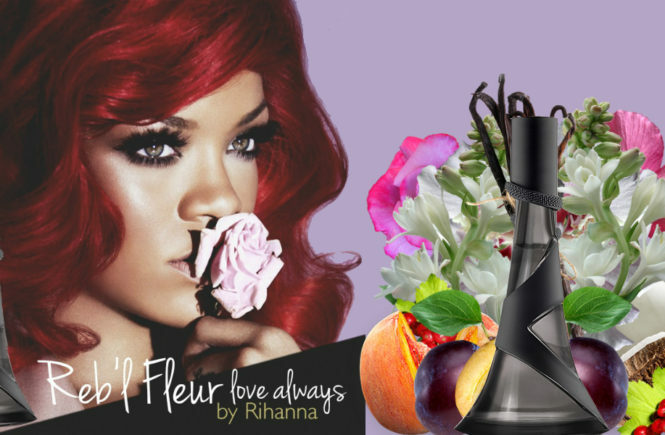 Aura Eau de Toilette rushes first on an incisive breath of hibiscus. This powerful tree here associates all its nobility with the juicy and fruity lightness of the pear. 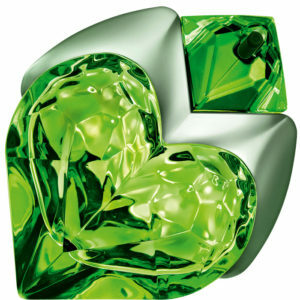 Then, the passion of the woman Thierry Mugler is reflected in an animal heart. Finally, as if to affirm its elegance, Aura Eau de Toilette ends with the floral scent of the iris, one of the most noble plants in the perfumer‘s palette. Vanilla warms the whole and brings a more sweet breath. It readjusts here the balance of all this recipe. Aura Eau de Toilette comes in a bottle similar to that of its predecessor, whose color is simply clearer than before. The bottle of Aura Eau de Toilette was first handcrafted by a sculptor before being industrialized. Therefore, it is a true object of art. 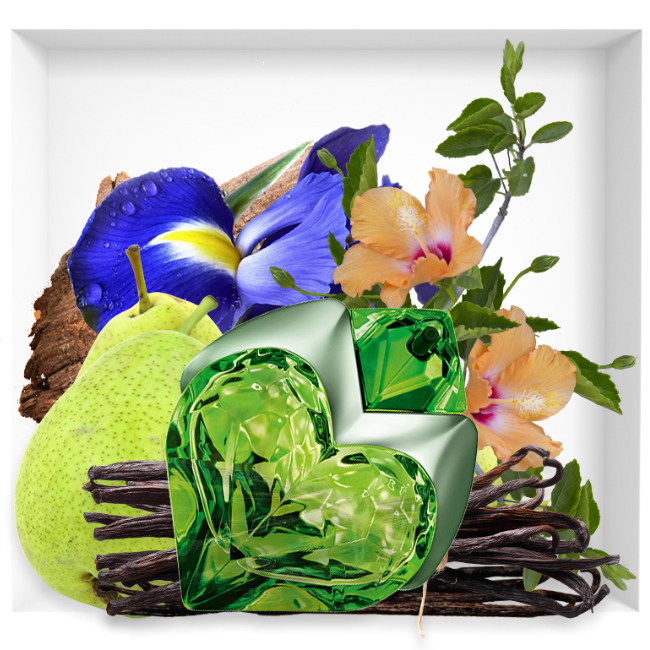 The whole forms a heart of glass similar to a living leaf and set with a protective metal. This metal forms an M like the initial of Mugler. Everything has been here thought in the smallest details. Its emerald hue is captivating and seems to harbor in it all the secrets of nature.